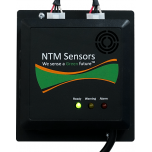 The NTM SenseH2 Hydrogen Sensor is designed for hydrogen monitoring, providing a new level of protection in hazardous work environments. 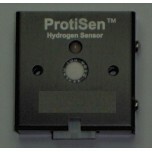 This ceramic sensor uniquely exhibits a highly sensitive, selective, and rapid response to the presence of hydrogen in ambient air. 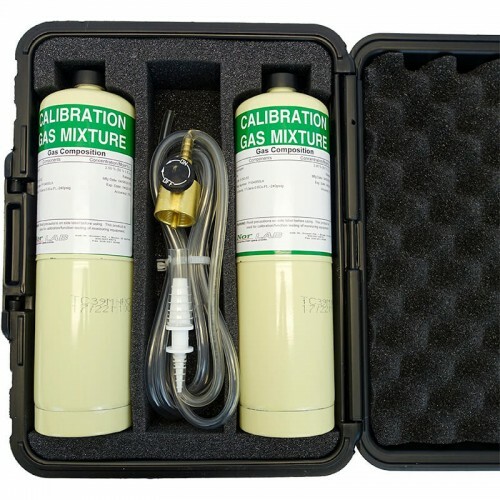 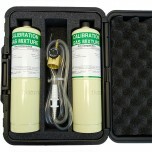 It grants versatility by reliably measuring H2 concentrations over a wide range of temperature and humidity variation and provides a repeatable response, even in the presence of other combustible gases. 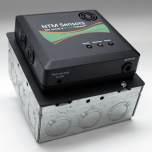 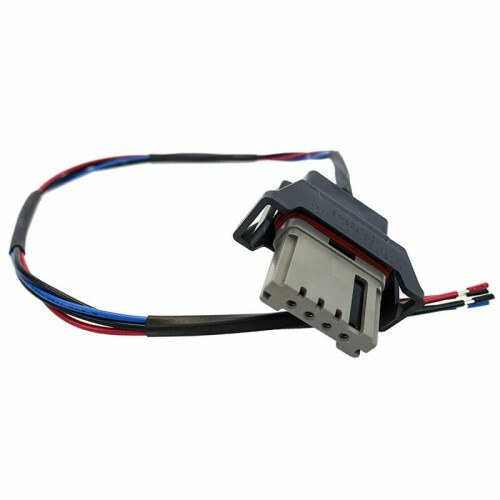 Additionally, the SenseH2 Hydrogen Sensor is distinguished among other sensors for its immunity to signal saturation upon continuous exposure to low levels of hydrogen, and will recover rapidly and completely upon hydrogen removal. 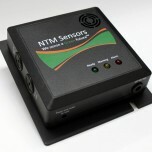 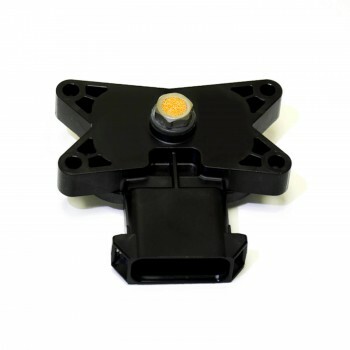 This greatly increases the longevity of use and reduces the time and costs associated with replacing your sensors. 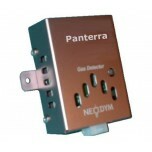 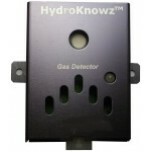 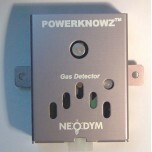 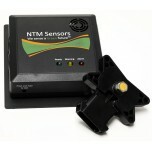 This sensor has been officially certified by the Underwriters Laboratories (UL) and can be found in the UL database. 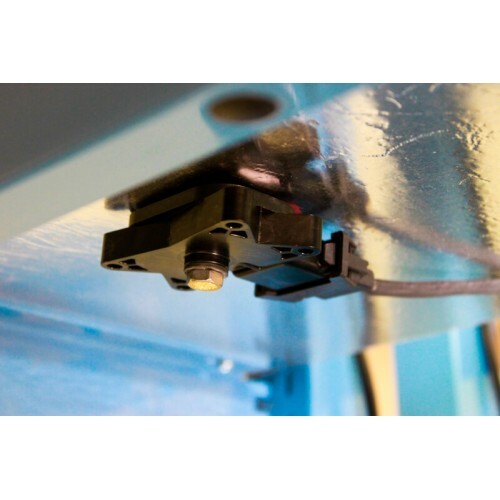 This sensor meets all requirements for use in Class l, Division 2 and Zone 2 hazardous locations per the UL60079-15 and EN60079-15 standards.